Tractors PK have reduced prices of agricultural tractors and implements for all of our valuable customers who live in Chile. If you are individual customer, tractor dealer or agricultural equipment supplier in DRC Congo. 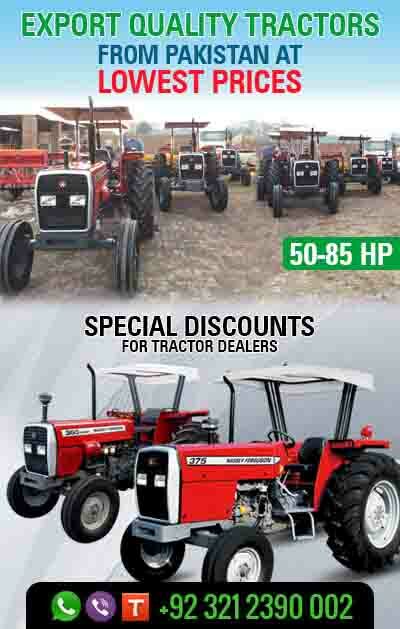 Tractors PK provides you an opportunity to get benefits from this offer. Hurry up – this offer is available for limited time period. We deliver ordered tractors and implements directly to DRC in 20 or 40 ft containers (as per requirement).